Unseasonably warm temperatures, huge crowds and a talent-filled rider lineup made this year’s event one to remember. The new year started right where 2018 left off for Ski-Doo X-Team racers as they continued to dominate the Pro podium. 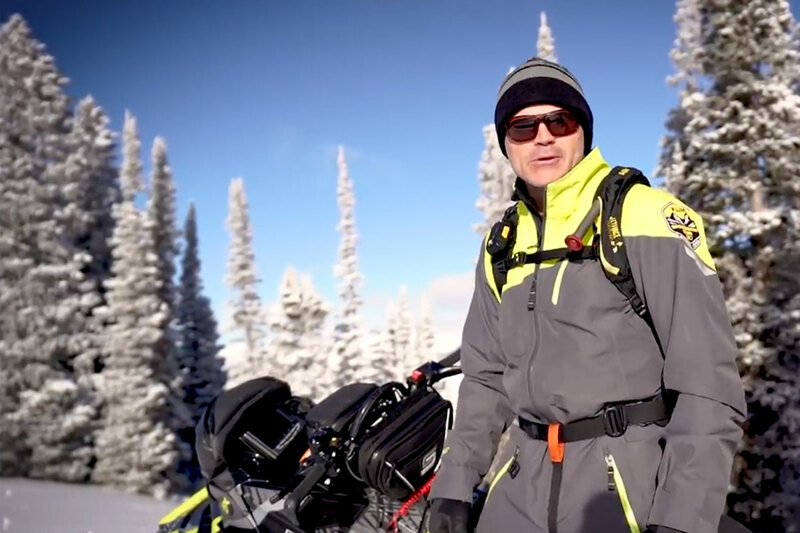 2019 Yamaha Spring Power Surge Sweepstakes Winners Announced! 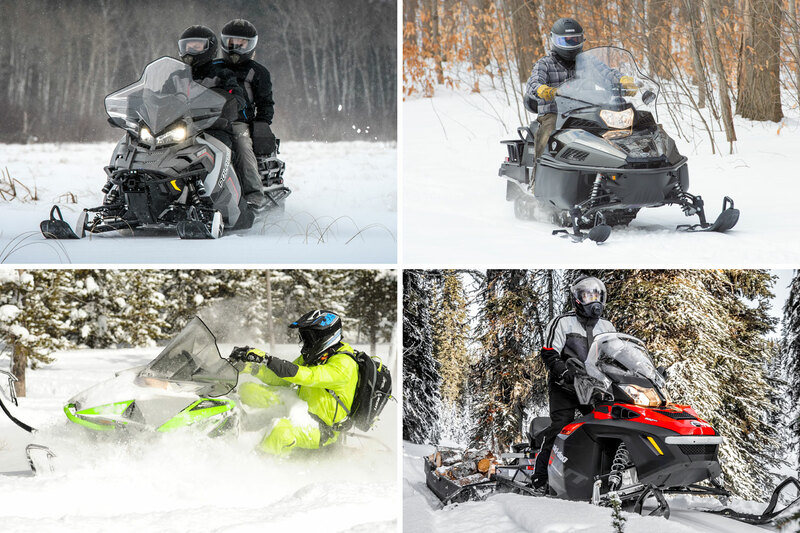 We're on the lookout for snowmobilers to participate in a new snowmobile evaluation!